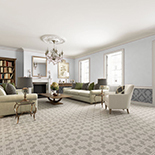 Thomas Whitty began making Axminster method carpets in 1755. 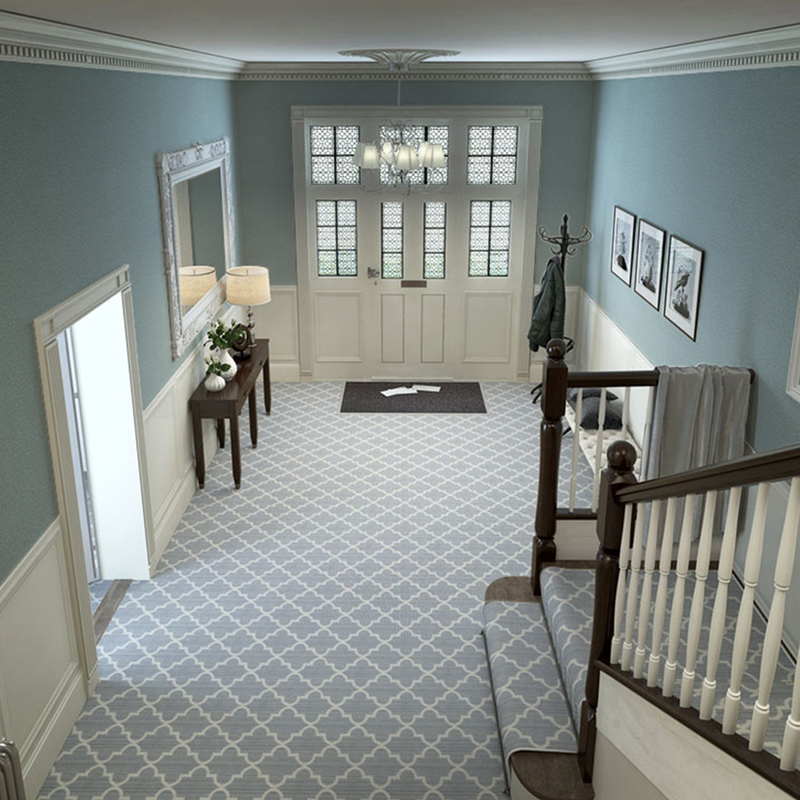 These original Axminster Carpets™ could be found in Chatsworth House and Brighton Pavilion as well as being bought by King George III and Queen Charlotte, who visited the factory. 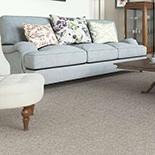 182 years later a carpet manufacturer called Harry Dutfield was on a train where he met a vicar from the West Country who told him that carpets had not been made in Axminster for a while due to a disastrous fire that had destroyed the factory. 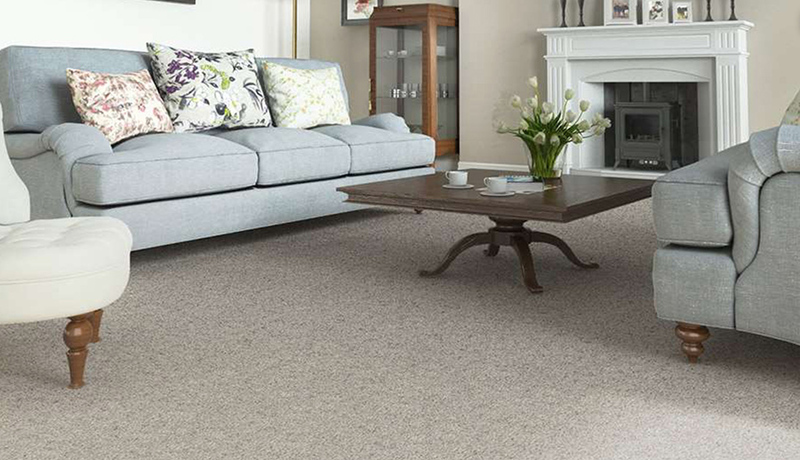 The germ of an idea was born and in 1937 the decision was taken to re-launch carpet manufacturing in the town of Axminster. This was the renaissance of ‘Axminsters from Axminster’. 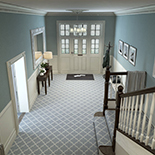 Axminster Carpets™ continues the proud tradition of making the finest carpets in the world. 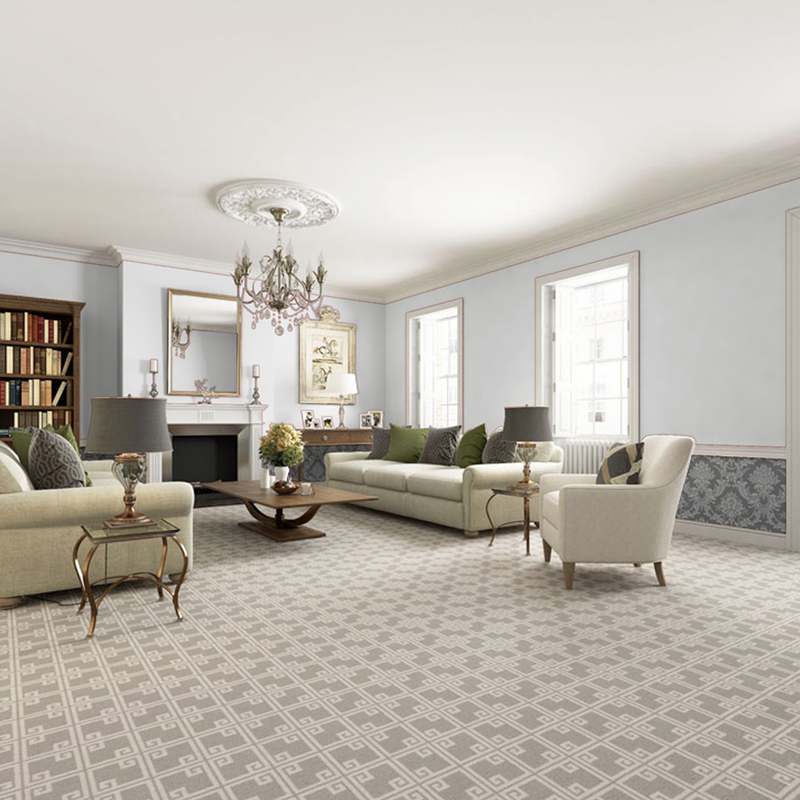 Carpets from Axminster can be found in royal residences, in some of the finest hotels in the world, in train carriages, on the aircraft of major global airlines and in thousands of discerning homes up and down the country. 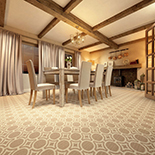 To celebrate 250 years of carpet weaving in Axminster a commemorative rug was produced. Re-enacting history the carpet was paraded by the weavers of Axminster Carpets through the town to the Minster Church where it was blessed by the Bishop of Exeter and then presented to the Earl of Devon, who was representing the Queen. It is now in Clarence House, the home of HRH the Prince of Wales. 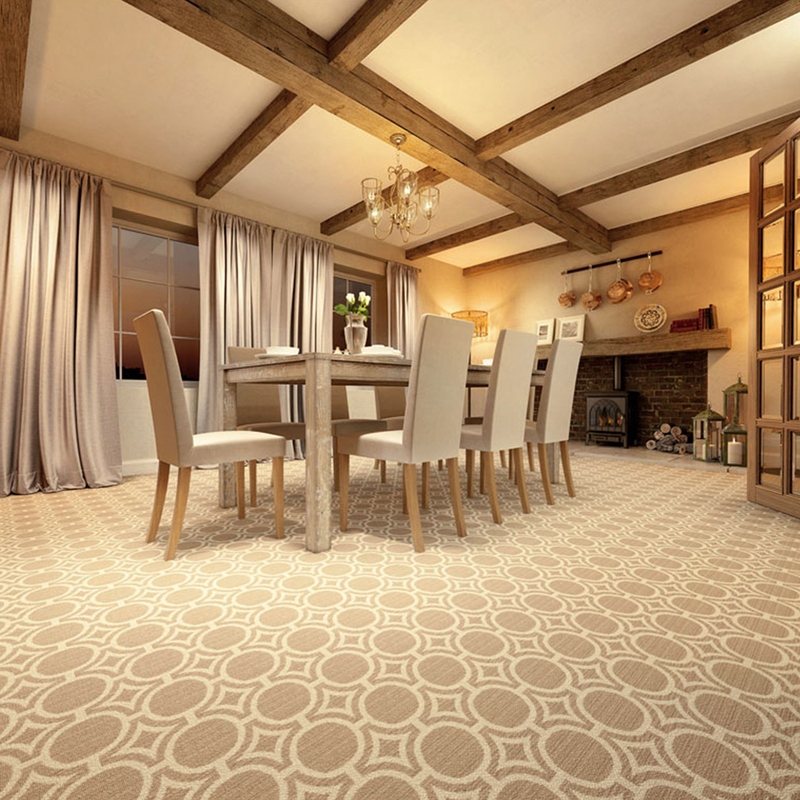 Axminster Carpets: Beautiful, British, Design.